Home NBA NBA Update 2018: Teams already eliminated from the Playoffs. NBA Update 2018: Teams already eliminated from the Playoffs. 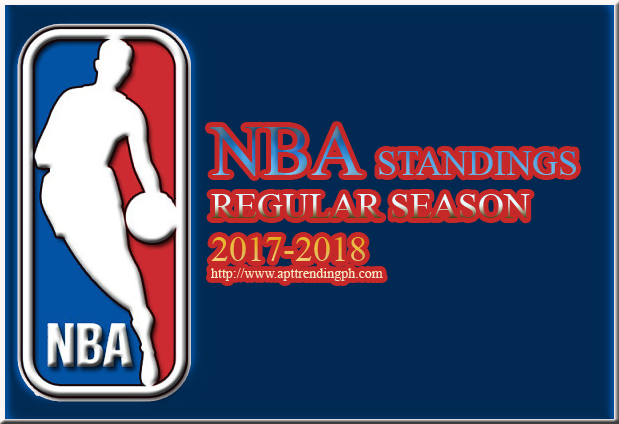 Top 5 teams from eastern and western conference to be eliminated from the Playoffs for the NBA Season 2017-18. As per source, here is the 10 teams that are already eliminated from the Playoffs due to their low number of winning record to qualify the eight (8) slots for the Eastern and Western Conference.